Want to win vouchers worth Rs 10,000? Scroll to read how this feature of Sa Re Ga Ma Pa Li'l Champs 2019 can help you become famous and be on TV! Do you love Sa Re Ga Ma Pa Li’l Champs 2019? If the answer is yes, well hello and welcome! What if we told you your weekend binge of the Zee TV music reality show can become rewarding? Want to win vouchers worth Rs 10,000? All you have to do is download the latest version of ZEE5 app and showcase your singing skills. One singing champion chosen from the entries shall even feature on the TV show and win amazing vouchers too! Wondering how to go about this contest? Let us help you out. 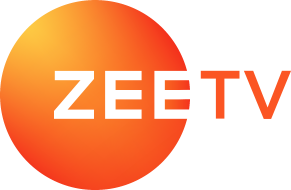 Download the latest version of ZEE5 app and head to ‘Latest on ZEE5’ carousel on the ‘Shows’ page. 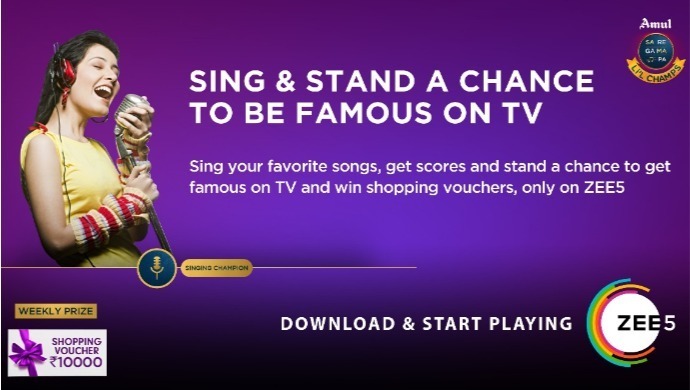 Under ‘Singing Champion,’ you will find a karaoke type of set up which lets you select a song from the Zee Music library. Note that you can only sing a song from the library and not from outside. After selecting the track, sing it on the app. Make sure you allow the app to record it. After singing, you will be judged and given scores basis a set of parameters. It is mention worthy that people from all age groups are free to take part in this. You can also share your scorecards on social media and challenge your friends and family. One who gets maximum score will win and grab a static feature on television when the show airs. Besides this competition, you can also vote for contestants on the app while the episode is being aired. Under Sa Re Ga Ma Pa Pathshala you can check all the behind-the-scenes action, trivia from the show, about the judges, songs that are sung, etc. Notably, the content under this section shall be updated on an episodic basis. P.S. If you already have the ZEE5 app, don’t forget to upgrade to the latest version and then start enter the feature.